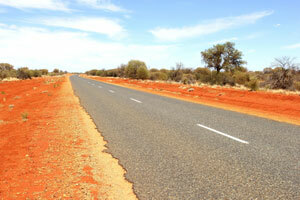 The tender to deliver the second package of works on the $40 million Buntine Highway upgrade in the Northern Territory has been awarded. Aldebaran Contracting will undertake the second round of road works on the high-priority cattle route upgrade, funded under the $600 million Northern Australia Roads Program (NARP). Deputy Prime Minister and Minister for Infrastructure, Transport and Regional Development Michael McCormack said the upgrades would improve road quality, safety and efficiency through pavement strengthening and widening. “The Buntine Highway is a major transport link and these upgrades will significantly benefit the region’s cattle industry, with around 15 pastoral stations relying heavily on the Buntine Highway to get their cattle to Darwin,” Mr. McCormack said. The upgrade is funded under the NARP with the Australian Government committing $32 million and the Northern Territory Government $8 million.